to Lancaster Specialty Surgery Center! Lancaster Specialty Surgery Center is an outpatient surgical facility located in Lancaster, Ohio. 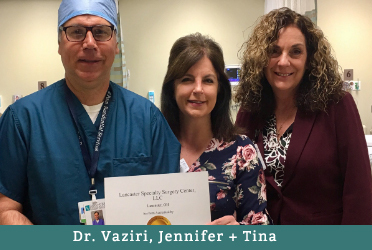 Lancaster Specialty Surgery Center is dedicated to being the Center of choice in our community while providing an exceptional quality Out-Patient surgical experience in a compassionate, friendly environment. 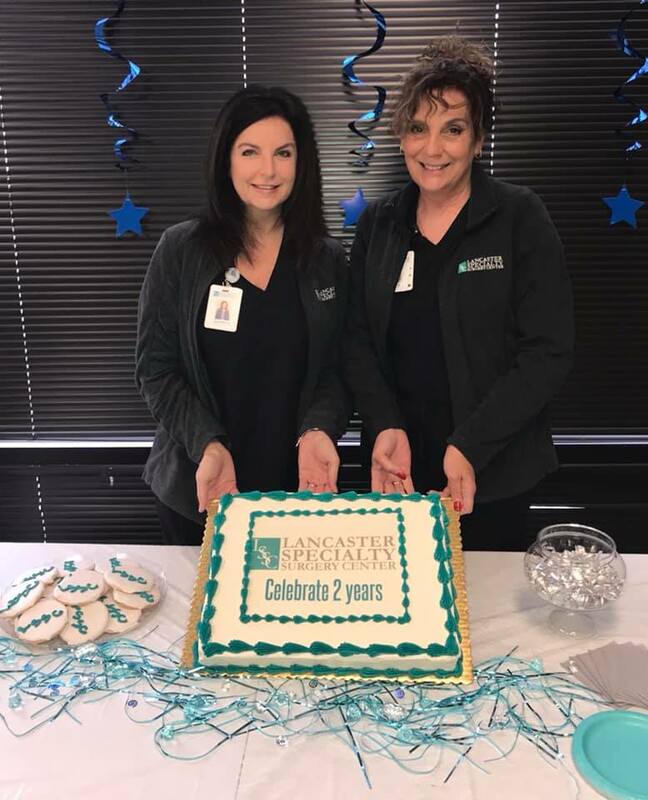 Lancaster Specialty Surgery Center was established in the Fall of 2016 and fully operational in January 2017 with the first surgery being performed on January 10, 2017. The facility has two extra-large operating suites and one large procedure room equipped with advanced surgical technology. 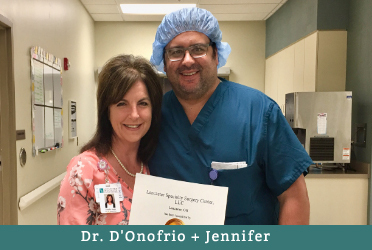 Lancaster Specialty Surgery Center received the State of Ohio License on January 8, 2017 and was Joint Commission (JCAHO) accredited on April 10, 2017! Lancaster Specialty Surgery Center expands over 8,000 square feet designed to give patients as well as their family and friends, a relaxing experience before, during and after the procedure. Patients enjoy many advantages including personalized service and excellent medical care by highly trained and experienced medical personnel. We are committed to meeting your healthcare needs in a state-of-the-art environment and look forward to serving you. 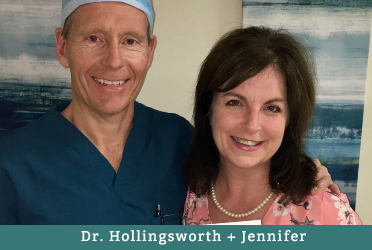 Our sinus surgery center performs balloon sinuplasty, septoplasty, turbinate removal, tonsillectomies, adenoidectomies, and myringotomies with tube placement. Orthopaedic Team at Lancaster Specialty Surgery Center is dedicated to restoring quality of life for those who suffer from joint pain. Lancaster Specialty Surgery Center, LLC. 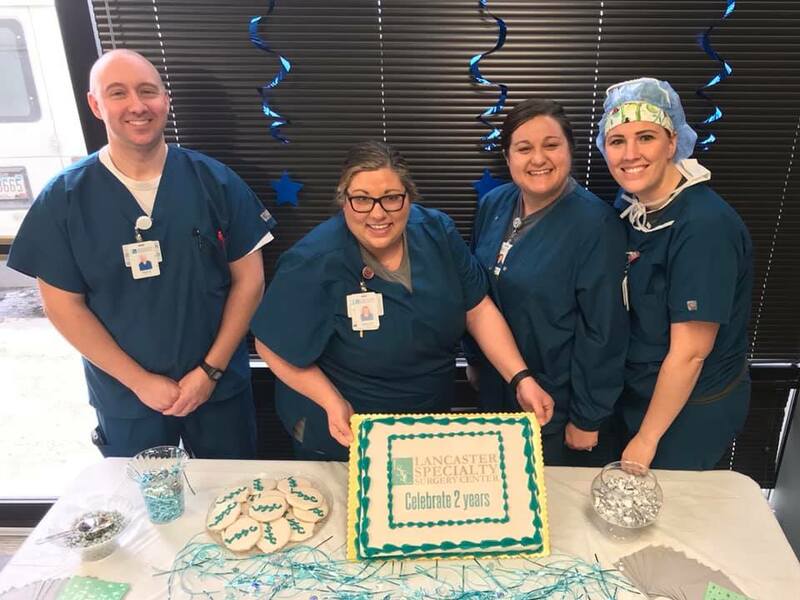 What an honor celebrating 2 years in operation with this amazing TEAM! Thank you Doctors D’Onofrio, Hollingsworth, Priano, Vaziri, Miller & Gokhale for your commitment in providing exceptional care to our patients! We have a highly respected and skilled TEAM providing quality care everyday! Proud to say we have touched the lives of almost 4,000 patients! Dr. James Miller Orthopedics to our Team! 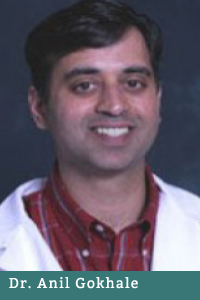 Dr. Anil Gokhale ENT to our Team! 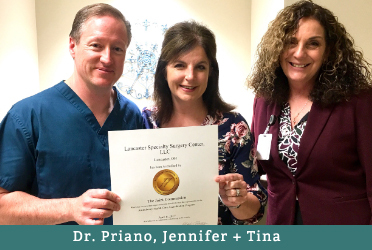 Lancaster, Ohio - August 23, 2017 - Lancaster Specialty Surgery Center was founded in 2016 by Highly Specialized Board Certified Surgeons from Ohio Orthopeadic center, an orthopedic practice established over 20 years ago serving the patients of Fairfield and surrounding counties. These doctors designed this state-of-the-art center to allow their patients to have one on one care, and the benefit of having the same core healthcare team involved in their care from day one! Lancaster, Ohio - April 10, 2017 - Lancaster Specialty Surgery Center today announced it has earned The Joint Commission’s Gold Seal of Approval® for Ambulatory Health Care Accreditation by demonstrating continuous compliance with its nationally recognized standards. The Gold Seal of Approval® is a symbol of quality that reflects an organization’s commitment to providing safe and effective patient care. Lancaster, Ohio - January 5, 2017 - the Lancaster Specialty Surgery Center (LSSC) is opening its doors in Lancaster, Ohio, by holding a ribbon cutting ceremony in partnership with the Lancaster Area Chamber of Commerce. We would like to extend the invitation to join us in celebrating on January 5, 2017, starting with the ribbon cutting at 4 PM, followed by an open house and tour of the facility from 4:40 - 6:30 PM.